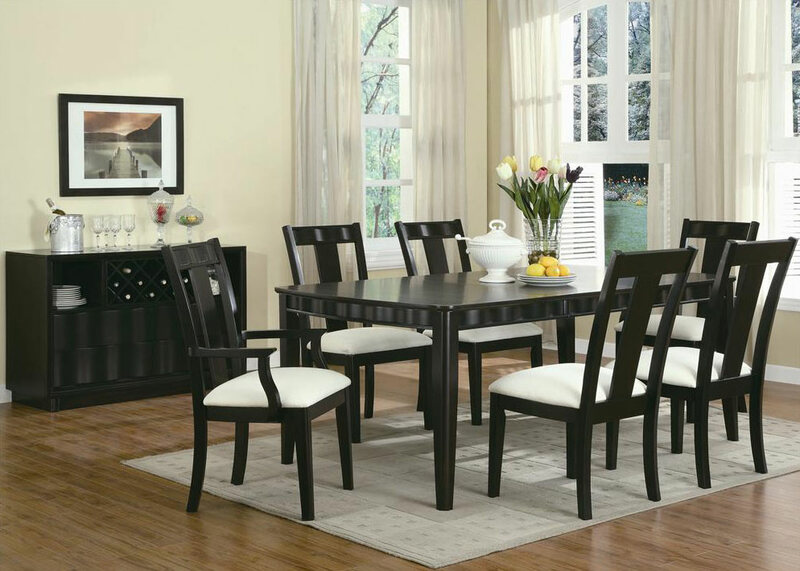 The Wave collection by Coaster gives a contemporary dining room decor that will bring a sophisticated look to your home and is perfect for gathering friends and family. 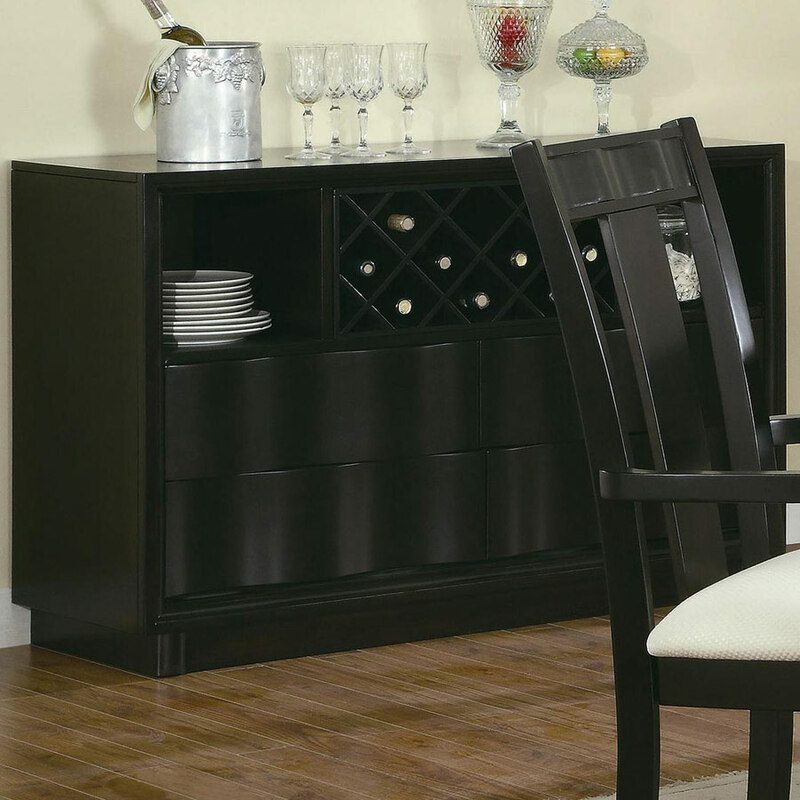 Wave like designs and clean lines work together flawlessly to create a unique and modern appeal. 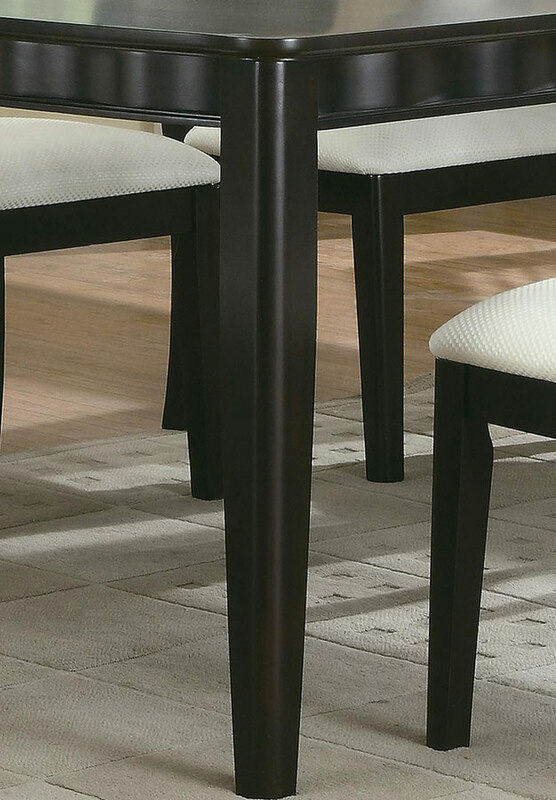 Birch veneers bathed in a rich chocolate brown finish give a sleek styling, while serving and storage pieces to provide functionality. 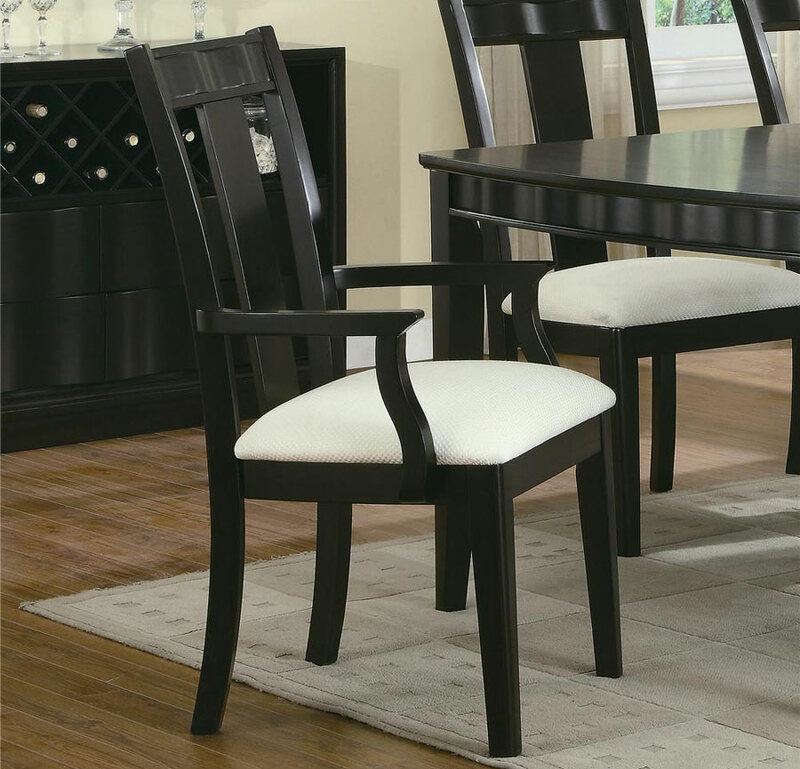 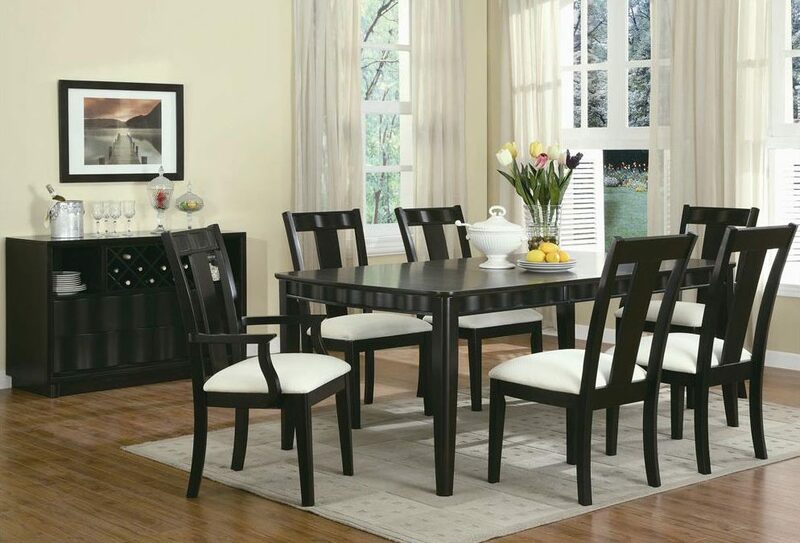 Chic, simple and sophisticated, this dining set will bring an updated look to your home.